Pick up a few Cotton Cloths and Face Scrubbies to go with your soap! Mix or match soap fragrances and cotton colors to make your own unique gift baskets that friends and family will love. ​Our Goat Milk Soaps are made from locally sourced goat milk! Goat milk produces an extremely mild bar of soap, that many people with sensitive skin find beneficial. Don't assume it is just for sensitive skin however - all skin types will enjoy the benefits! Dirt and excess oil are removed for a good clean feeling, yet the soap is not drying or irritating, and it does not leave a sticky soap residue on the skin either. **When choosing from our already available selections, your order will be processed in 1-2 business days. Special orders require a processing time of 6-8 weeks to allow the newly made soap to harden and cure prior to shipping. Once your order has been confirmed and payment is received, your soap will be crafted and you will receive email notification once it is ready for shipment. 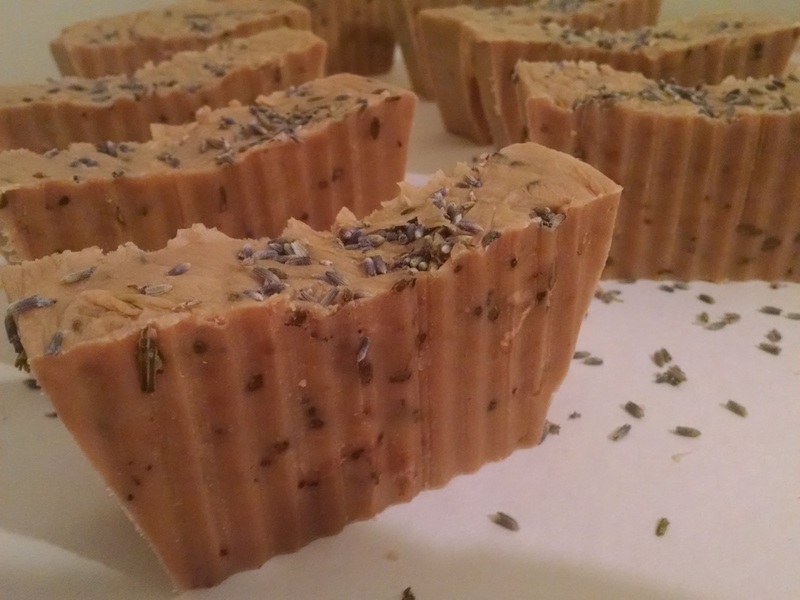 Our handcrafted soaps are made from all natural ingredients. 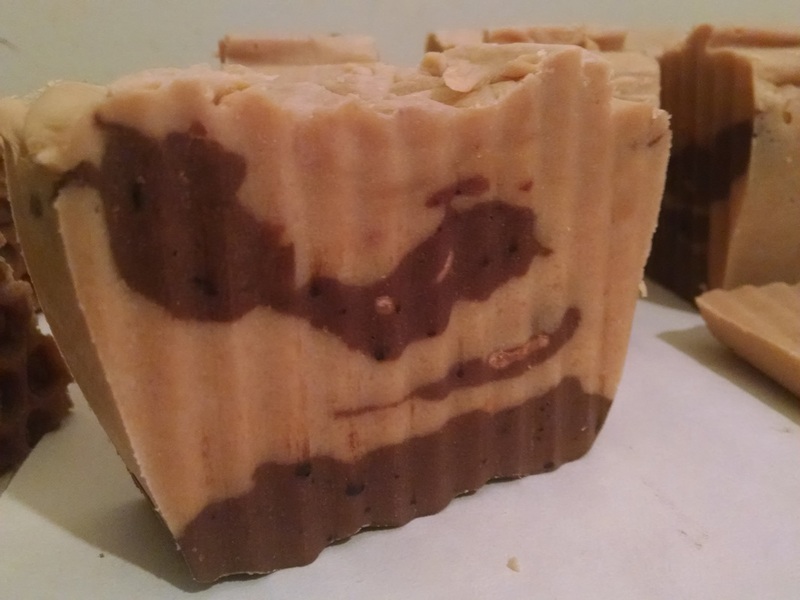 All of our soaps are made in small batches, so availability changes frequently. Please ask for a list of currently available scents. We gladly accept cash or credit. Checks are not accepted at this time. Arrangements can be made for you to pick up your items locally, or items may be shipped using USPS Priority Mail. Shipping costs will be calculated based on the actual weight of your order.